This is the Headstone of Samuel Birch's daughter Sarah Jane. Her head stone is the only one left in the cemetery. It is however, almost completly unreadble. 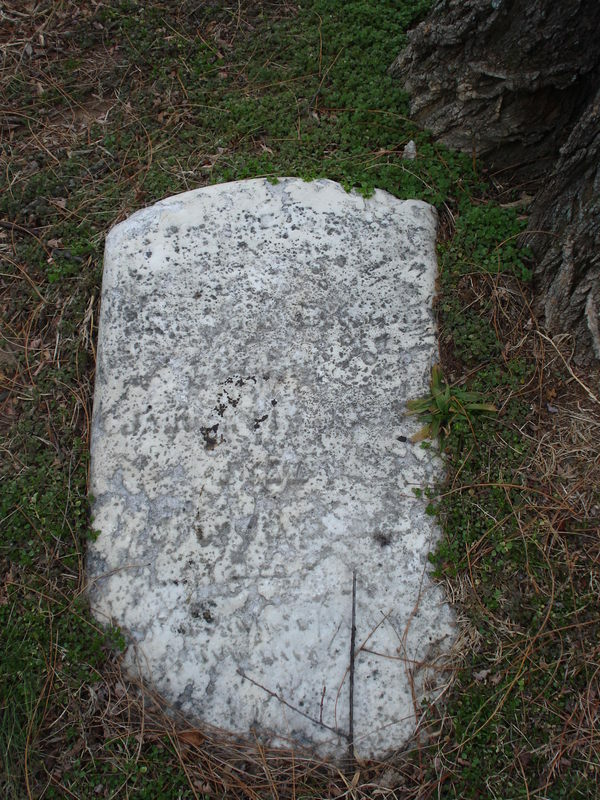 one of 5 broken Headstones in the Birch-Payne Cemetery Arlington, Virginia.